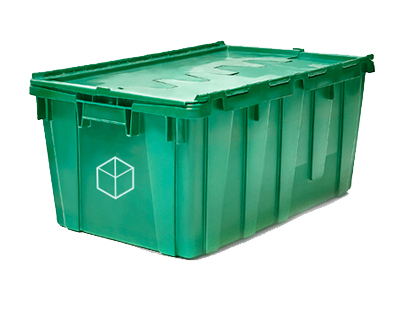 CiaoBox is an innovative company that offers infinite storage for your items. Your belongings will be securely kept in our storage and guarded 24 hours. Upon your request and authorisation, we take pictures of your items including a description of your stored articles in order to offer you a digital catalogue of your items. CiaoBox is your infinite closet of things. You have to prepare your items only. We will take care of the latter. Sed ut perspiciatis unde omnis iste natus error sit voluptatem accusantium doloremque laudantium, totam rem aperiam eaque ipsa quae ab illo inventore veritatis et quasi architecto beatae vitae dicta sunt ipsa rem explicabo.